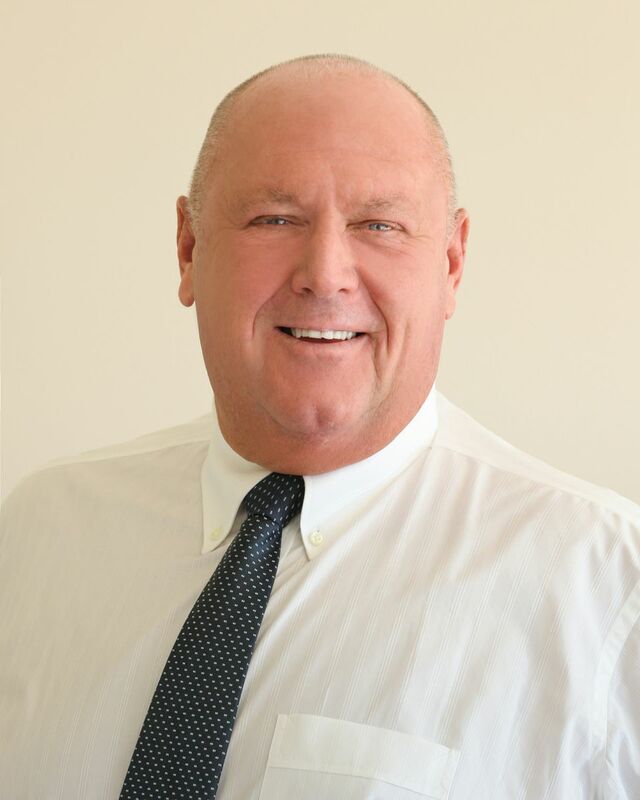 Dennis Murphy is the President and Broker of Weichert, Realtors-Donahue Partners, a family-run business for more than 50 years. He understands what it is – and what it means – to call Cape Cod home. And he doesn’t just work in his community; he cares about his community. He served for 9 years on the Falmouth Zoning Board of Appeals (last 4 as Vice Chairman), he is a board member of Arts Falmouth and is the former Chair of both JazzFest Falmouth and the Chamber of Commerce’s Tourism Board and he is an elected Board Member of the Cape & Islands Multiple Listing Service and Board of Realtors, representing over 2,200 Realtors on Cape Cod. Dennis’ grandmother, Marge Donahue, founded the company in 1963, and was beloved in the community. Prior to becoming owner of Donahue Real Estate in 1998, and eventually partnering with Weichert in 2015 to form Weichert, Realtors-Donahue Partners, Dennis worked in advertising and marketing in New York City, and was National Sales Director for America’s #1 market share television station. He grew up in Longmeadow, MA and is a 1992 graduate of Harvard University where he studied history and played lacrosse. Dennis lives in North Falmouth with his wife, Beth, and daughter, Isabelle. You can find them best on the Shining Sea Bike Path or boating on Vineyard Sound. Scott has lived and worked on Cape Cod for the better part of 38 years. He settled here from Brockton, MA to raise his family in the Mashpee area. 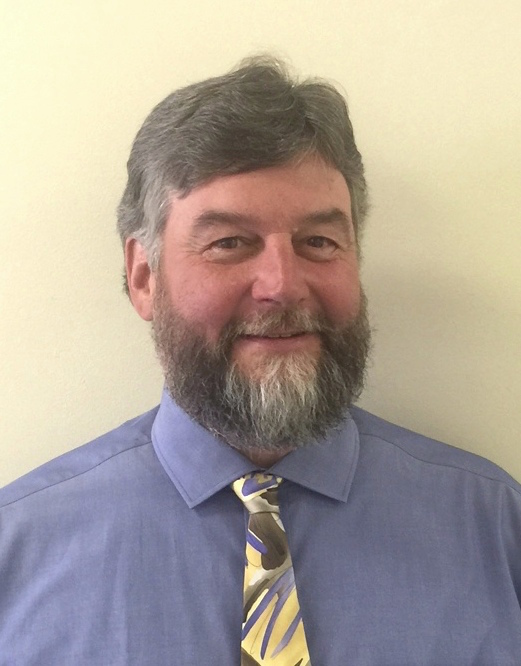 He has a vast knowledge of the region and a wealth of connections he has fostered through years of experience as a police officer in the town of Barnstable. As a Realtor, he is combining his experience of dealing with people, with his keen eye for detail and his instinct to protect and serve the interests of his clients. 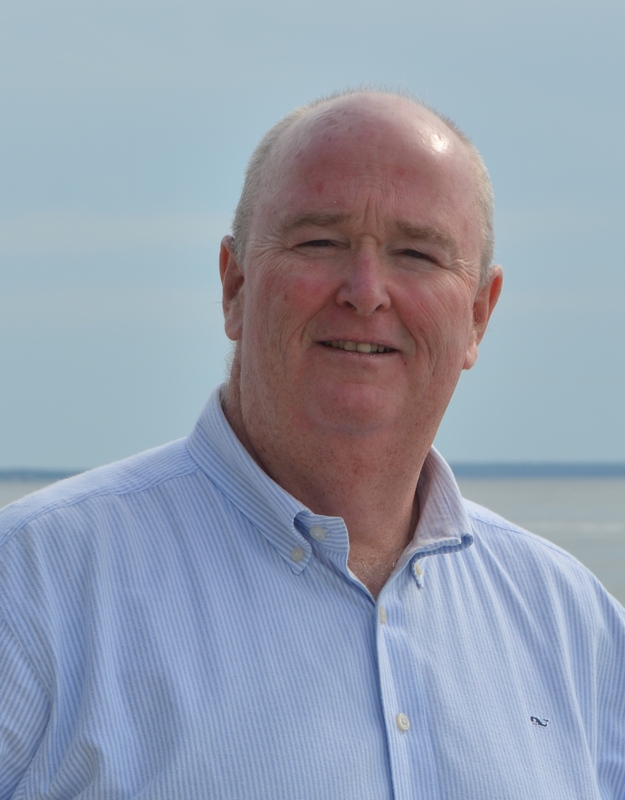 Scott enjoys the Cape Cod beach life, history, genealogy, current events, traveling, friends and his family. Most of all, he enjoys meeting new people who are looking for dependability in getting the job done. 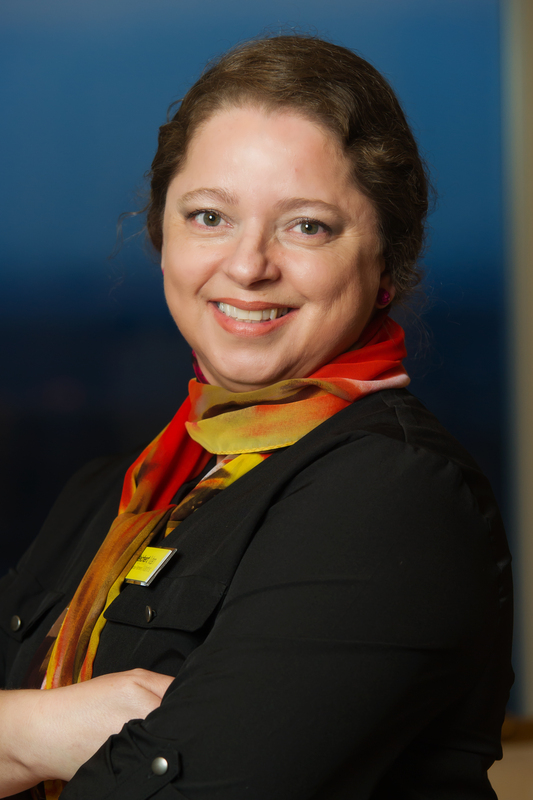 Cynthia brings to Weichert, Realtors-Donahue Partners over a decade of sales experience. Cynthia began her sales career selling kitchen furnishings at Sears. She was quickly recognized for selling close to one million dollars in product in one year (that is a lot of appliances!). Several years later she was recruited to work at Crane Appliance and jumped in and began learning the high-end appliance industry. While at Crane she learned the importance of being educated on your product, and Cynthia brings that experience to WRDP, and studies the market, and the industry, extensively. 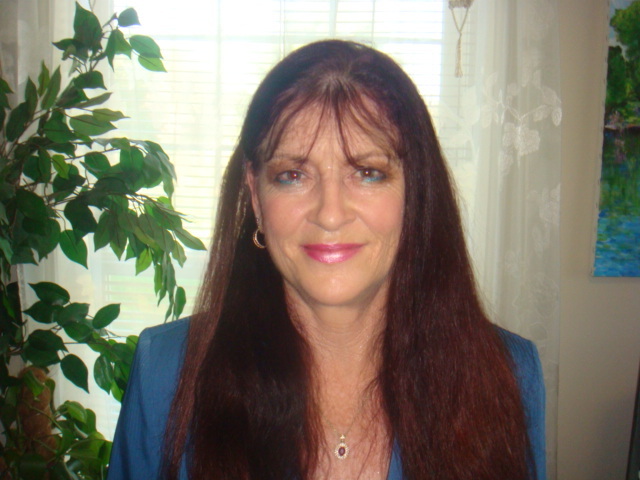 Listening to clients’ needs and keeping focused on their wants are Cynthia’s specialties. Allow her to guide you to the driveway that leads to your new home. Andrew exemplifies integrity, high energy, hard work and brings resourcefulness to the Real Estate Sector. Born in England, and graduating from Imperial College, London, UK with a Biochemistry degree, he moved into the Financial Sector which ultimately led to a move to the United States over a decade ago. 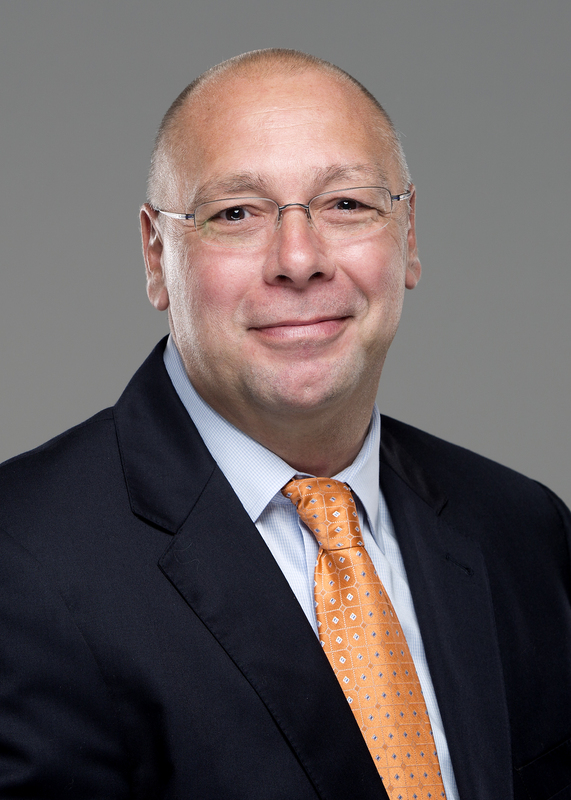 It was this move that led him to becoming a successful CFO for a major corporation. Andrew has interests in running Half Marathons, and is an avid fan of English Soccer (Chelsea FC) and Rugby. After vacationing for many years here in Cape Cod, MA, Andrew relocated here a couple of years ago, involving himself in many aspects of the community. 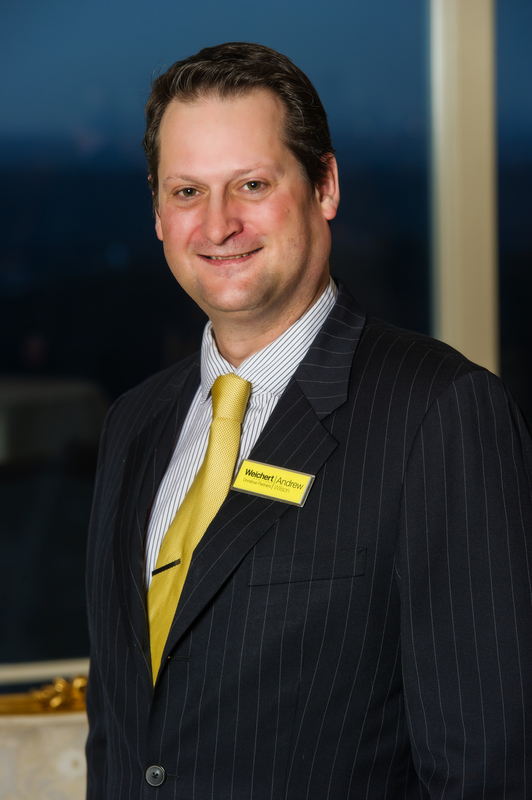 Andrew brings all of these experiences to Weichert Realtors – Donahue Partners, while scrutinizing the market, the industry, ensuring all the time that he is listening to clients’ needs. With Andrew’s help you will get service that strives to exceed your expectations in order to achieve your goals. Jodi has been the administrative assistant for Weichert, Realtors – Donahue Partners since March 2014. Jodi has enjoyed learning about the world of real estate first hand from Broker Dennis Murphy and Summer Rental Manager and Sales Agent Joan Baird. Jodi is dedicated to providing great service to the clients of Weichert, Realtors – Donahue Partners and looks forward to what opportunities the Weichert name will bring to real estate on Cape Cod.Jodi is a born and bred Cape Cod girl with a passion for music and theatre. 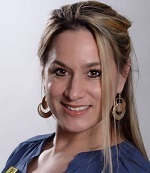 She has B.A.s in Classic Vocal Performance and Music History from Westfield State University. Her and her partner live here in Falmouth and are both active members of the Falmouth Theatre Guild. John grew up in London, England. He was educated at Millifield School, Somerset where he played soccer, rugby, and cricket. He moved to the United States to attend the University of Hartford and then went on to work for one of the top Wall Street firms in the Boston area. 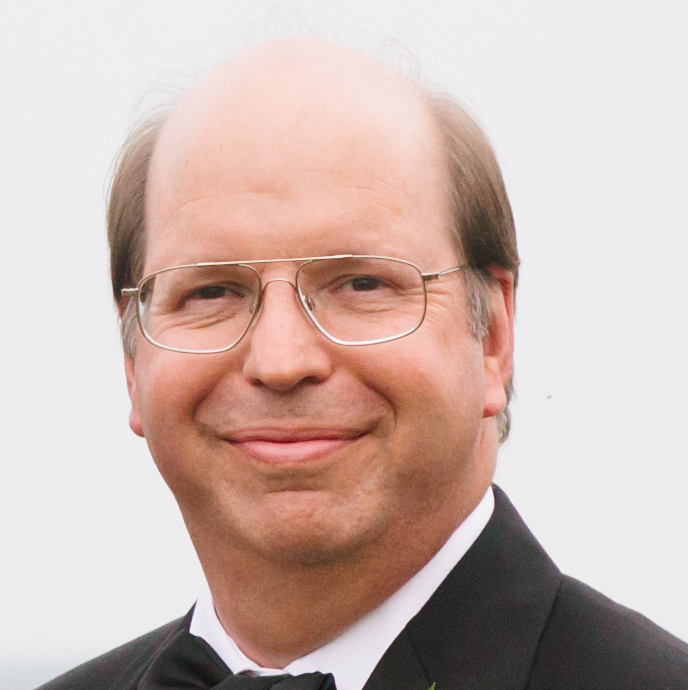 John spent most of his career in Money Markets and Institutional Fixed Income. John and his wife Nancy finally became “empty nesters”, sold their Metro West home, and moved to the South Coast in 2012 with their dog Penny. John has had a long interest in real estate. It began after he and Nancy purchased their first home in the day when interest rates were at an all time high of 17%. John has many interests including the stock market, soccer, and British automobiles. 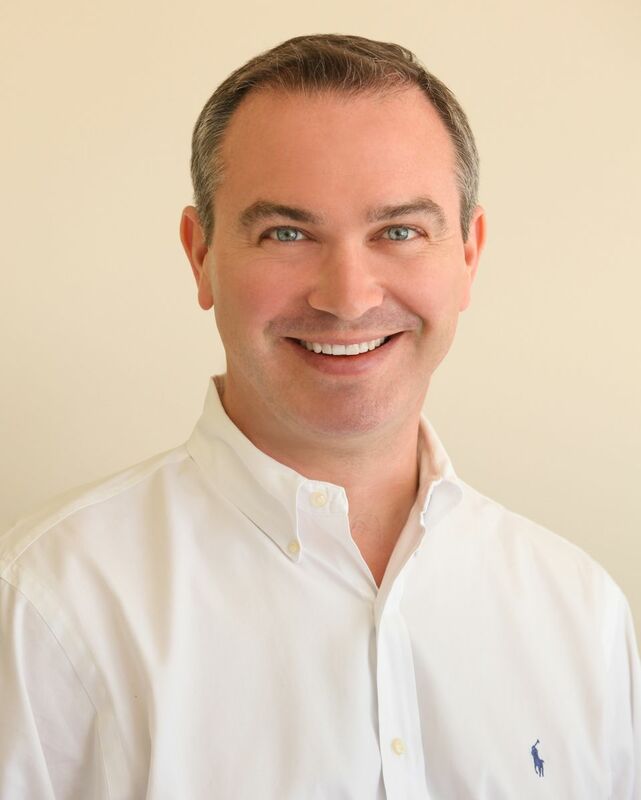 Kevin joined Weichert, Realtors-Donahue Partners in 2006. He continues to operate Shucker’s World Famous Raw Bar in Woods Hole. 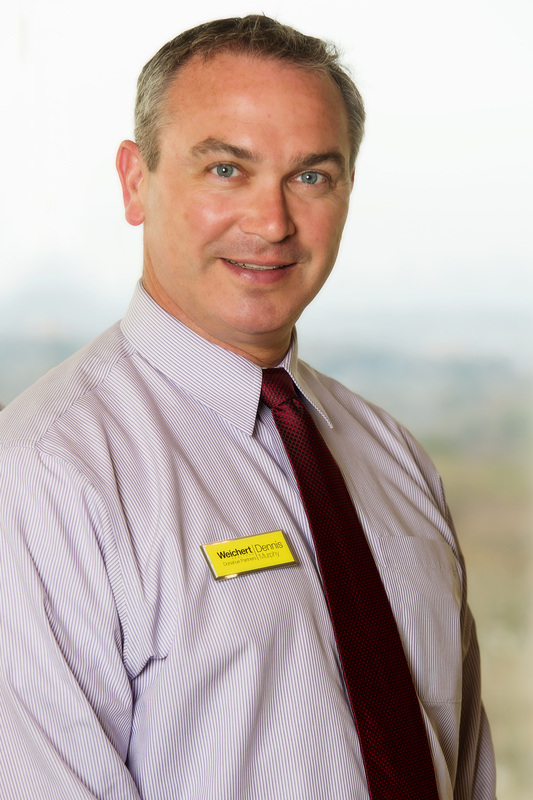 At Weichert, Realtors-Donahue Partners, he specializes in sales, focusing primarily on listing properties for sale. Kevin was also on the Board of Selectman for the Town of Falmouth for 9 years, so he brings a lot of local knowledge to every transaction. After spending childhood summers on Cape Cod, Lindsey dropped her anchor here fifteen years ago. She is now thrilled to call Bourne home and thrives off the charming community that you just can’t find anywhere else. Lindsey loves to help others in any capacity and leaving a problem unsolved is not an option. 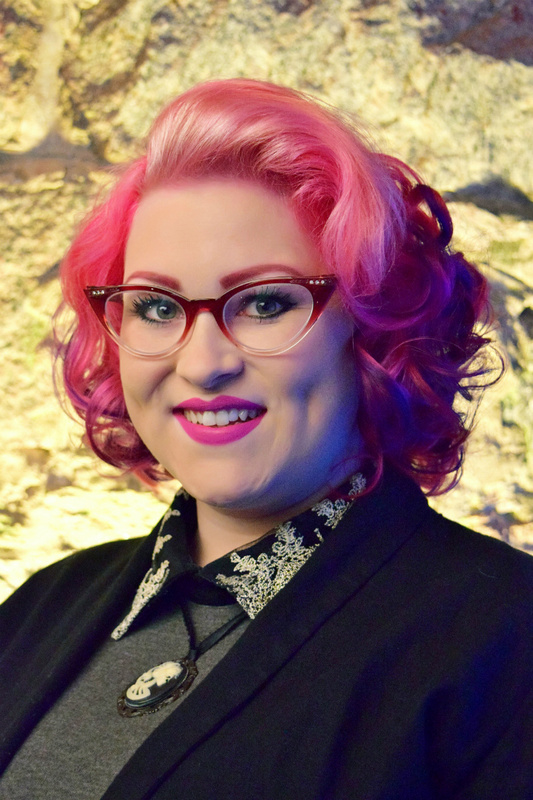 Running a local restaurant for nearly a decade helped impart the skills of organization, negotiation and leadership for Lindsey to get the job done under any circumstance. She applies these attributes in her real estate career to ensure the satisfaction to all her clients. Most important to Lindsey is her love of personal interaction. After years in the hospitality industry it is in her nature to make sure people are comfortable during their stay and more than satisfied walking out the door. Whether you are buying or selling, with Lindsey, you choose to start with an agent and close with a friend. Mark Herder is a friendly, hardworking real-estate agent whose years of military service in the U.S Coast Guard have prepared him for anything that comes his way. His business philosophy is simple and he describes it as the “VALUE” System: Valuable service, Authority on the subject of real-estate, Listening to his clients needs, Understanding their concerns, and finally providing Excellent customer service! Mark’s background also includes construction which gives him a thorough understanding of the value of real-estate. His numerous service awards speak for themselves including: three good conduct medals, an achievement medal, and a special operations service medal. Having this decorated sales agent on your team is a sure path to your real estate success! After many years of visiting the mid-Cape on weekends and Holidays, Geert and his wife moved from Boston to settle on this side of the bridges in 2009. They now live close to Barnstable Village and enjoy the many community and cultural events, as well as the natural beauty and bounty of the area. Geert’s previous careers in information technology, project management and service management are readily applicable to realty where Geert brings a focus on delivering great value with a keen attention to detail. In addition, his own experiences as a wash-a-shore exploring the different communities ultimately leading to finding his own Cape Cod home makes him a great source of information on Cape Cod’s many towns and communities. Whether you are looking to buy or sell, Geert will help make the process as transparent and smooth as possible. 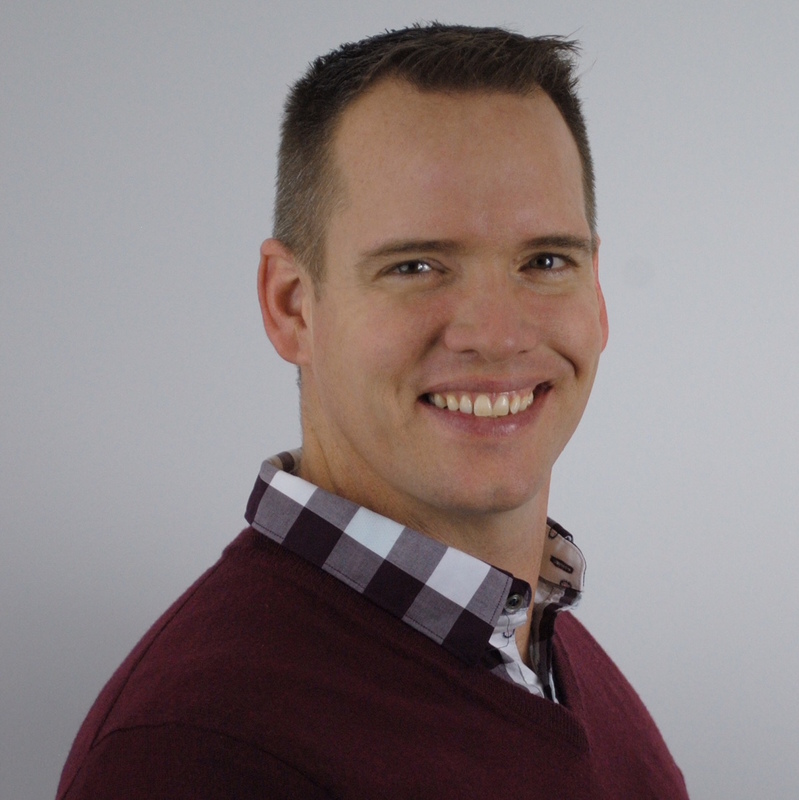 Rob has an extensive background in sales and customer service with a proven track record of “going the extra mile” in order to make sure that his clients’ needs are met. His friendly and outgoing personality, as well as his dedication and fortitude, make him an excellent choice to help you with your Real Estate needs. 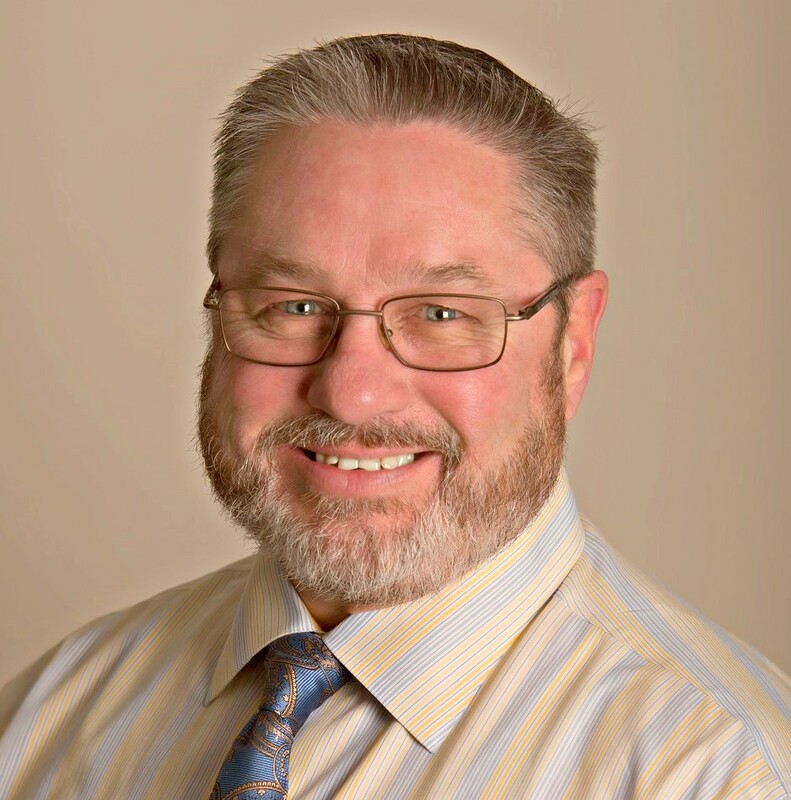 Whether you are looking to up-size or down-size, buy or sell a home, feel free to reach out Rob anytime and let him assist you in your latest endeavors! Robert grew up in South Dartmouth before moving to Cape Cod in 1995. He now resides in East Sandwich. 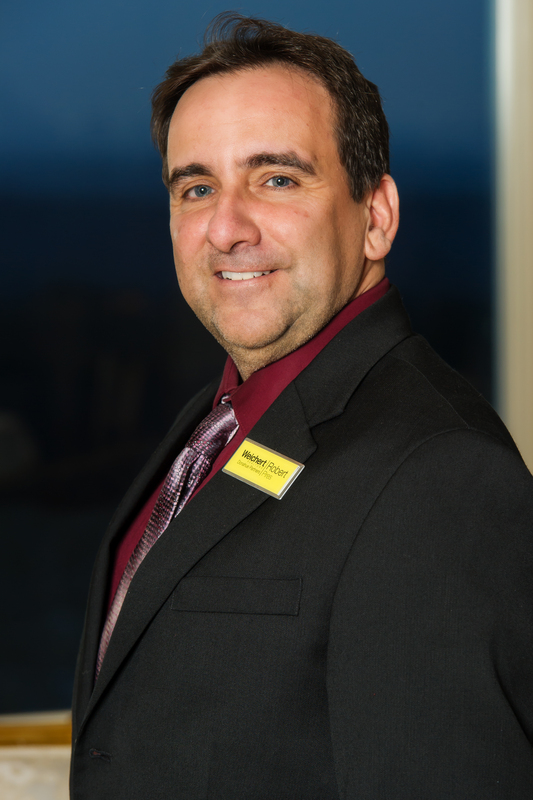 Robert brings a 30 year background in sales ,customer service and management to the Weichert team. In his spare time Robert enjoys the beach, hiking, nature and spending time with family and friends. Vaneide moved to the United States from Brazil in 1990; living on Cape Cod since then where she and her husband raised their son and daughter. She is fluent in both Portuguese and English. Valeide previously worked in banking before real estate. 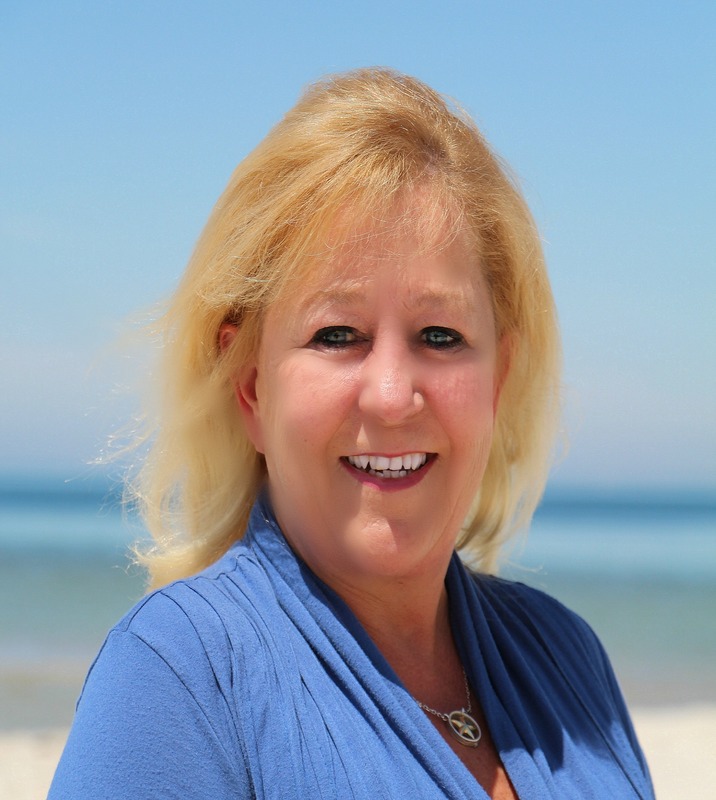 She has extensive experience in customer service always being prompt when working with her clients, and she looks forward to helping you buy or sell on Cape Cod! I have been living in Falmouth for 50 years. I am very familiar with all the beach front communities in the area. If you are looking for a primary or summer home I can help! My focus is to provide both sellers and buyers with the highest level of ethical and professional standards. If you are looking to sell your home I would be glad to come to you with a professional current market analysis of your home to determine the best pricing for your home. Alicia learned the love of real estate at a young age while helping her grandmother, Marie Hagan, sort MLS listings in her Holliston office. 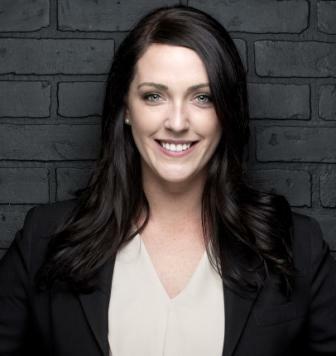 As a Computer Science and Marketing graduate of Boston College, she opted for a different vertical in sales, however her love of Real Estate has remained constant. Summering in Popponesset and New Seabury as a teen, she began calling Falmouth home in 1993. She brings over 30 years in sales experience, has earned multiple President's Clubs awards and credits that success with her ability to focus on client's needs and thinking outside the box, when necessary.